BIRMINGHAM, Ala. – The Sanders Trust (TST) today announced it has started construction on a $12 million, 60,000-square-foot medical office building in Valparaiso, IN. 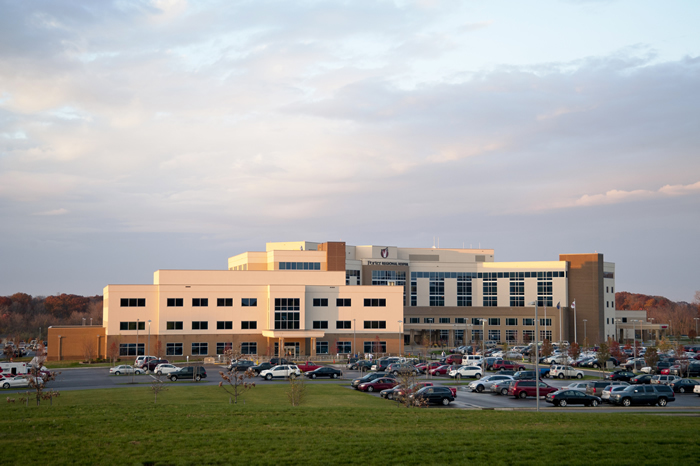 The medical office building is on the campus of Community Health System’s Porter Hospital. The medical office building is scheduled for completion in late 2012 to coincide with the grand-opening of the new Porter Hospital, a replacement facility currently under construction. “This development furthers TST’s strategy of adding $100 million this year to its portfolio by acquiring and developing medical office buildings, inpatient rehabilitation hospitals, long-term acute care hospitals and ambulatory surgery centers,” Hewett said.